Here at The Dental Implant Centre, special care has been taken to specifically design and equip the surgeries with 3 Dimensional Digital and CT scanner machines with low radiation ‘green’ technology. Our Dental Implant Clinic at Raffles Place Singapore is specifically designed and equipped with some of the most gadgetries that dentists placing dental implants always wish to use. For example, 3D digital imaging is crucial for advanced dental implant treatment to ensure accurate planning and safe surgery. Implant surgery, as with any medical or dental intervention, requires careful planning to ensure no avoidable damage is caused. With 3D imaging, we can look at your jaw bone from all angles on a computer screen and assess carefully what best surgical options are suitable for you. With this imaging information, we will be able to safely plan and complete your implant surgery with complete precision, ensuring that we can avoid any nerves or blood vessels in the region. 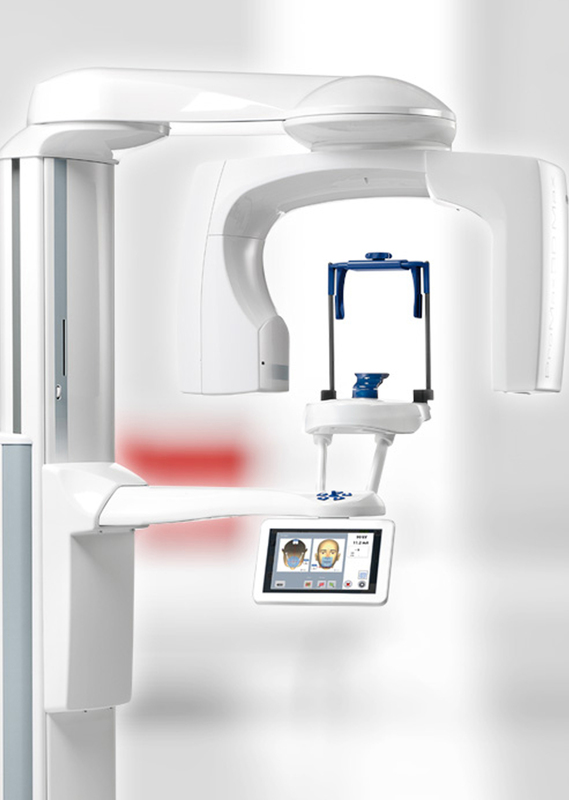 We will be happy to show our equipment to you and advise you exactly what advantages this safe, affordable and non-invasive imaging technique has over normal dental x-rays.